On Thursday 24th January The Harpenden Society hosted a meeting titled “Harpenden Leisure Prospects” in Park Hall, Harpenden. Attendees debated proposals about the future of the outdated Harpenden Public Halls, options for improved amenities in Rothamsted Park and ideas for a People's Centre providing a broad range of creative arts. 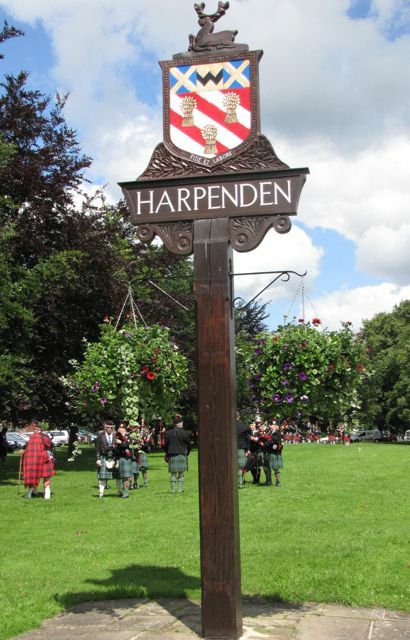 The Society’s primary schools competition, ‘Why I like Harpenden’ was described; ten Harpenden schools have registered to date. Meeting attendees were divided into four groups to give maximum opportunity for discussion and involvement.